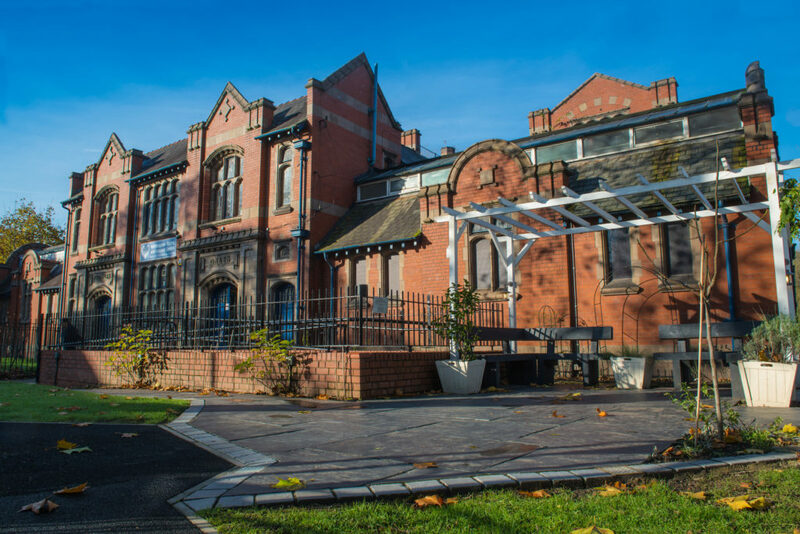 Withington Baths and Leisure centre is celebrating a fantastic success, having been awarded £81,700 by the Heritage Lottery Fund to set it on the path towards restoring the Edwardian building to its former glory. The funding will be used both to enable the baths to fully scope the extent of work needed to restore the original roof and to design programmes and activities to educate both members and visitors about the heritage of the baths. The education programme will involve reaching out to the local community, asking them to share photos, stories and personal accounts of the baths, as well as bringing on board volunteers to research and deliver heritage events to primary schools, local residents and businesses. The baths is a much-loved focal point for the local community and is currently used by over 2,000 members for swimming, fitness and wellbeing. Built in 1911, the facilities are the last working Edwardian Baths in Manchester, and are famous for being the first public baths in the city to allow men and women to bathe together. The news is a major milestone in the restoration of the building, helping to ensure a sustainable future for the baths long into the future.